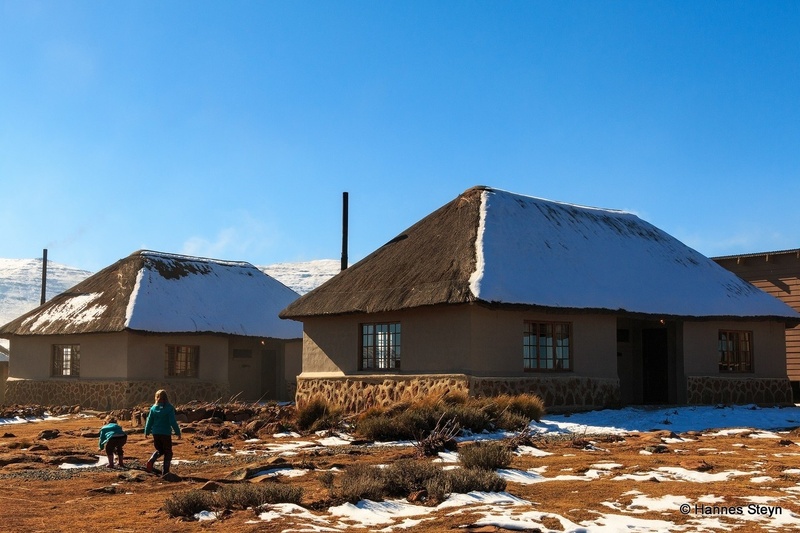 Sani Mountain Lodge offers accommodation in rondavels as well as a backpacker's dormitory. The lodge boasts the highest pub in Africa ((2 874m), a wine cellar and restaurant. 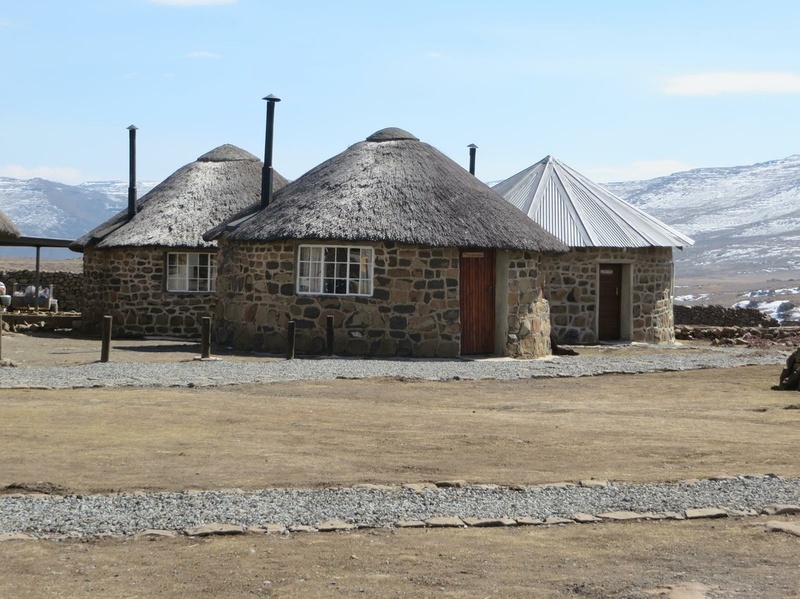 Accommodation is offered to suit any budget and preference from upmarket Basotho rondavels to backpacking and camping facilities. The en-suite rondavels have fireplaces. The Backpackers' sleep 22 people who share ablutions. Basotho pony rides and cultural village tours. Skiing. Sleighing and snowboarding (snow depth dependent). 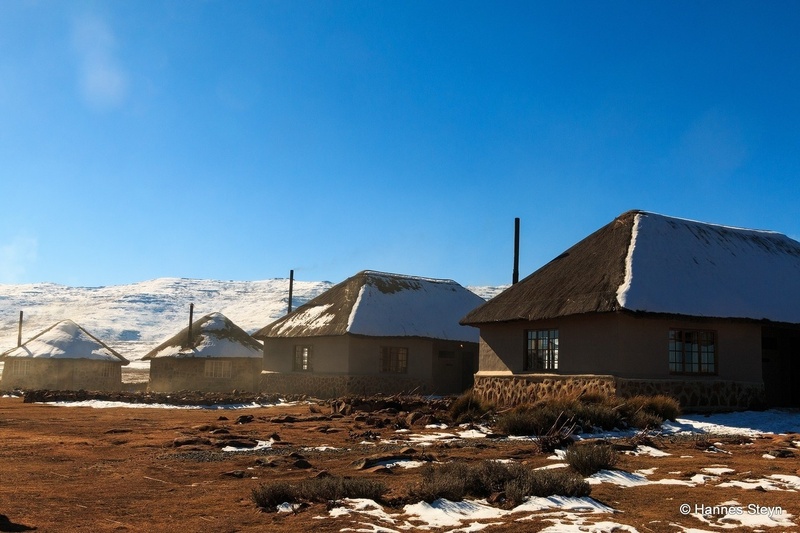 It often snows at the top of Sani Pass in winter. Passports are required to enter Lesotho. (Aug 2016).